It's no secret that top venues and vendors charge more for their services during peak wedding season. 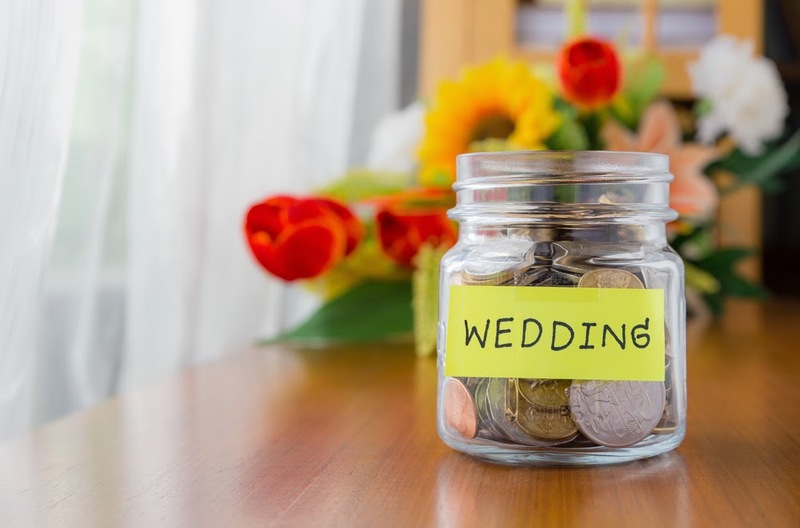 Their off-season rates are often significantly lower than their in-season rates, so planning your wedding sometime between October and April can potentially save you thousands of dollars. Holding your wedding in the off-season saves you big money, but choosing in-season flowers also saves you money. Each flower has its own month when it typically blooms, and florists often charge top dollars for flowers that they have grown out of their main season. By selecting the flowers that are generally growing anyway during your wedding month, you can lower the cost of your bill. Our previous blog offers an easy month-by-month guide to choosing your wedding flowers. Many venues have agreements with certain vendors; if you choose to work with that venue, you will have to use their caterers, their bartenders, and their DJs/bands. Unfortunately for you, these vendors can usually get away with charging more because they know brides are already committed to using their services. If you choose a venue without these vendor agreements, you will be able to shop around and find the vendor whose prices match your budget. Saturday is the most popular day of the week to get married, hands down. 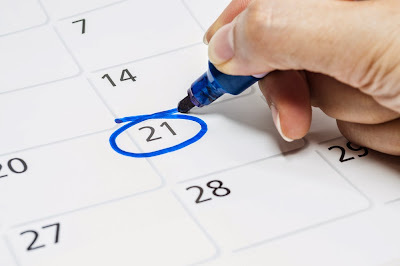 If you want your big day to be held during prime wedding season, you can still save significant dollars by choosing any other day of the week. Some venues lower their prices by as much as 50% during weekdays. Holding your wedding during the week may also keep your guest count down, which can save you significant dollars on your catering bill. It is not uncommon for couples to get married at one place and then have their reception in a different place, but this can prove a rather costly option. You can usually save money on the venue by not having to reserve two separate locations, and you can cut down on transportation costs by not having to move all of your guests and your wedding party to the reception venue after the ceremony. Some couples are surprised to learn that destination weddings can actually be cheaper than weddings held close to home. You will have to cover travel costs, but planning a faraway wedding will help you keep the guest count to a minimum and will encourage you to keep the rest of the wedding planning simple. By the time it's all said and done, destination weddings usually end up being cheaper than local weddings. If you're looking for wedding supplies and wedding accessories that won't break your bank, be sure to check out WhereBridesGo.com! We have everything you need to help you design your dream wedding. Happy planning!